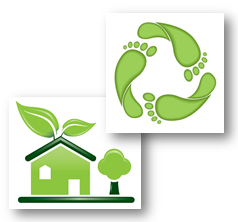 The terms Social Responsibility and Sustainability are closely related as they both cover economic, environmental, and social aspects. 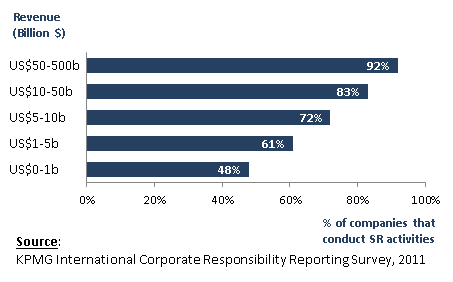 Companies that report results of their activities in these three areas use various names for their reports, such as: Corporate Responsibility Report, Social Responsibility Report, Business Sustainability Report, Sustainable Development Report, Global Citizenship Report and the like. The number of companies that produce such reports is growing exponentially. 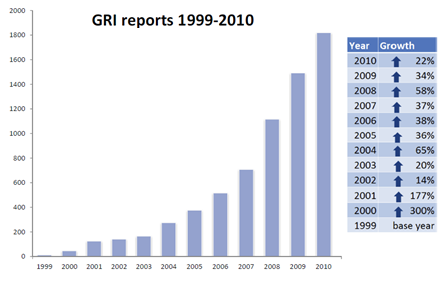 The graph below shows the growth of reports which were produced in accordance with GRI [Global Reporting Initiative] Guidelines and registered on the GRI website. While the list of corporate responsibility assessment tools and implementation guidelines is large and diverse, there are seven areas which are common for most of the tools which are listed below. Based on a survey conducted by KPMG in 2011, 95% of the 250 largest companies in the world established SR programs and report on these annually. Large companies are leaders in corporate social responsibility. 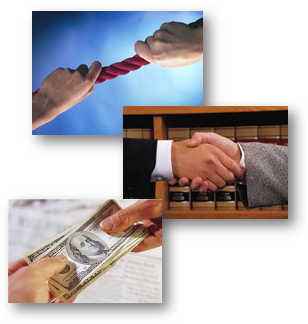 Companies that conduct SR activities see these activities as a driver of financial value that comes from two sources. The first source is direct cost saving through more efficient use of energy, water, and other resources. The second source of financial value is enhanced reputation of an organization that attracts more customers, investors, talented employees, and other stakeholders. The chart below illustrates SR drivers of financial value as identified by the survey conducted by KPMG in 2011. 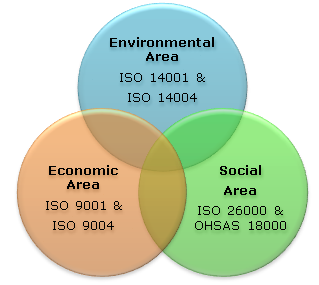 The concepts of sustainability and social responsibility also influenced the development of international standards. SR programs are based on the same key processes and principles as any other management system including the following: policy development, process definition, internal and external audits, management reviews, and continual improvements. ISO management systems standards, especially ISO 9001 quality management systems can serve as a perfect platform for the establishment and maintenance of SR programs. More Social Responsiblity facts and practical case studies in our Social Responsibility and ISO 26000:2010 training course.